Please note that due to Road Construction Stremel Road access is now temporary closed. 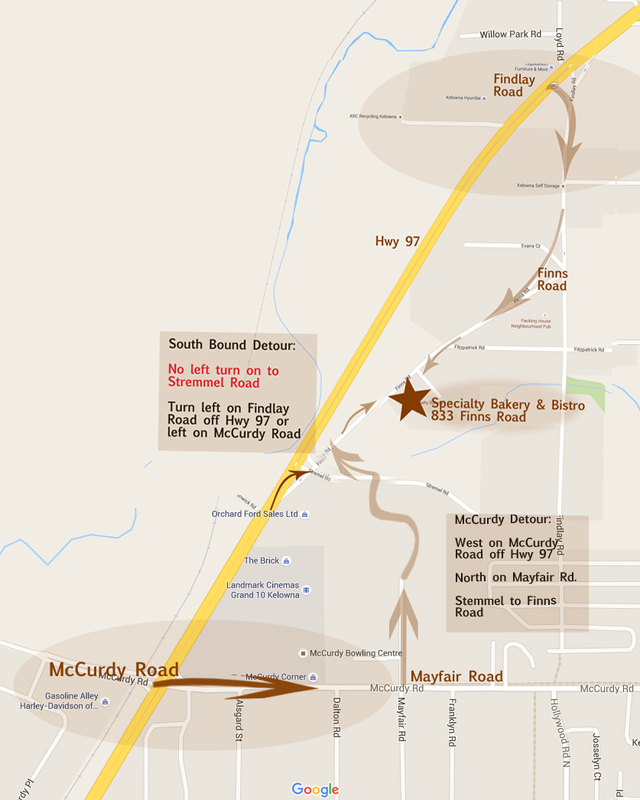 Please enter from McCurdy and go around the mall, or go a little further to the North and enter off of Findley Road. We Thank You for your continued support during the very inconvenient construction period.